One of the top distance recruits for the Class of 2019 has made his decision ahead of signing day on November 14. 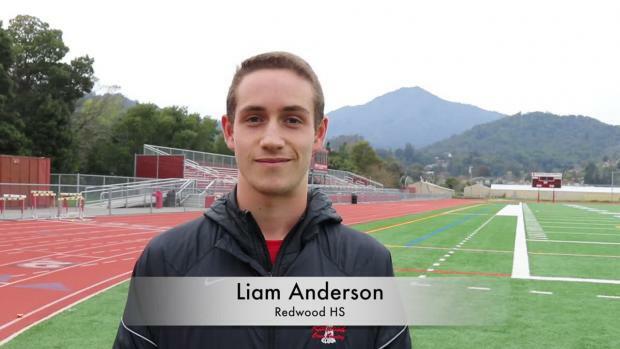 Redwoods (CA) High School senior Liam Anderson, who was third at Nike Cross Nationals in 2017 and finished fifth in the prestigious Arcadia Invitational 3200m in 8:52.74 this past spring, has committed to Stanford University. 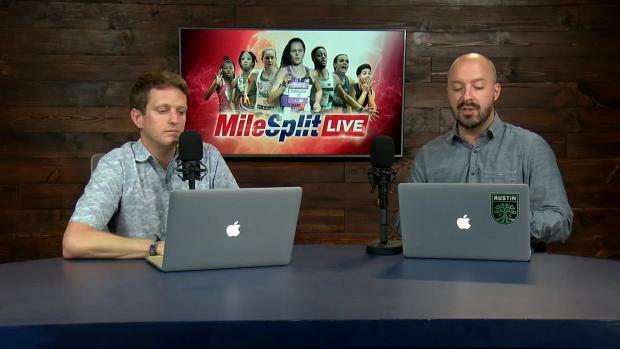 This was first reported by Albert Caruana of California MileSplit. Anderson began the cross country season ranked No. 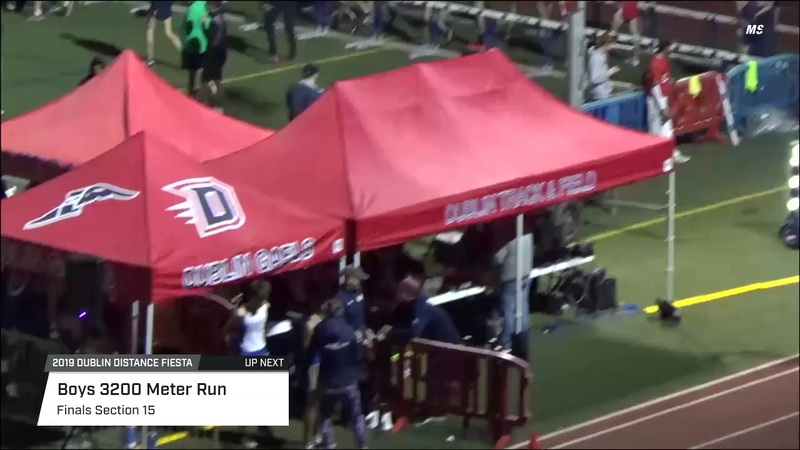 1 on the MileSplit50, though he is waiting to debut on Saturday at the Clovis Invitational, where he'll go up against what figures to be a preview of the level of competition he'll face at the CIF Championships in November. Anderson's accolades are as good as any distance runner in the nation. 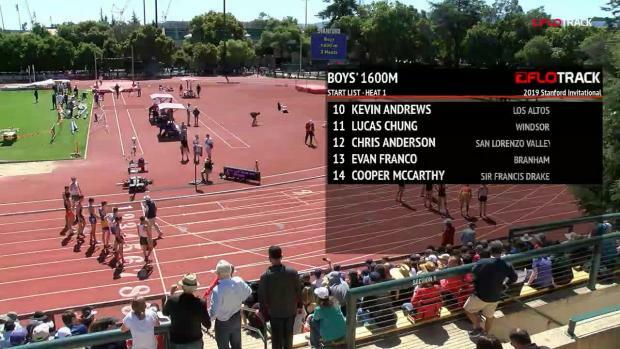 In cross country, he's a two-time NXN All-American who secured a career best time of 15:03.00 at Clovis a year ago while also running 14:51.00 for 3-miles at Mt. SAC. 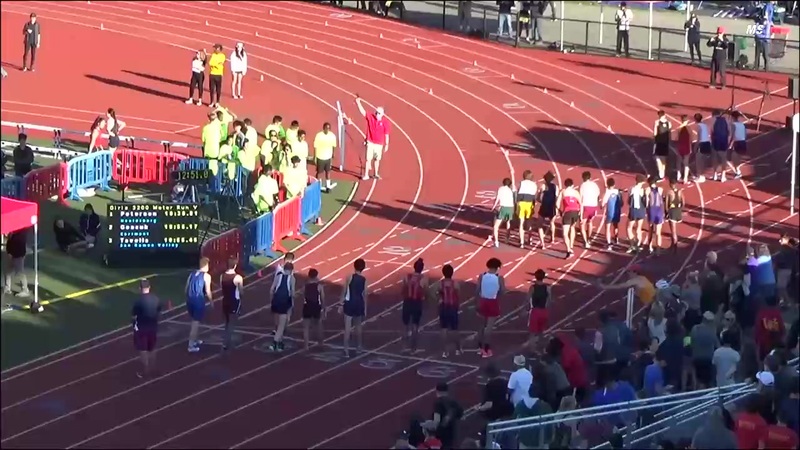 On the track, the Cardinal will receive a runner likely capable of going up in distance, though he owns Pos of 4:09.31 in the 1600m and 8:52.74 in the 3200m. 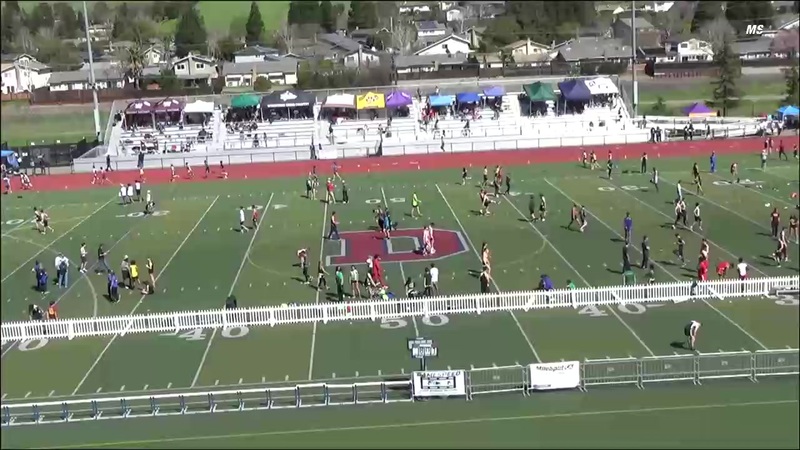 He won his first outdoor state title in the 1600m this past June at CIF and was fifth in the 3200m.